Most mechanical components operate more efficiently under clean operating conditions. Hydraulic valves, actuators, pumps and other components are no exception. So effective filtration is essential to a hydraulic system. 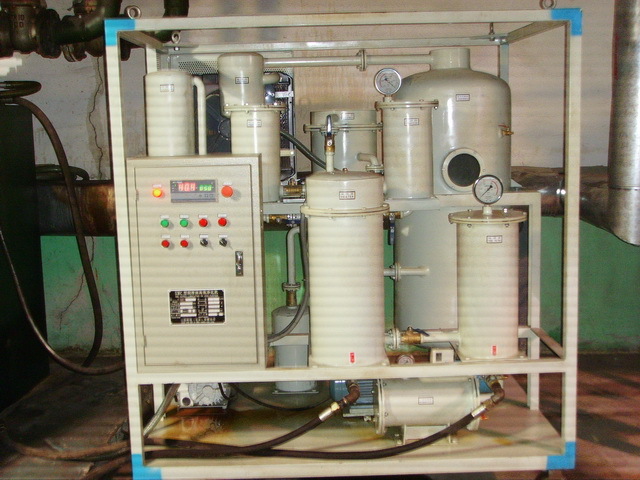 Hydraulic systems need clean and uncontaminated fluid to operate properly. Contaminants inadvertently introduced into the hydraulic system or metal debris from normal component wear can damage hydraulic components. 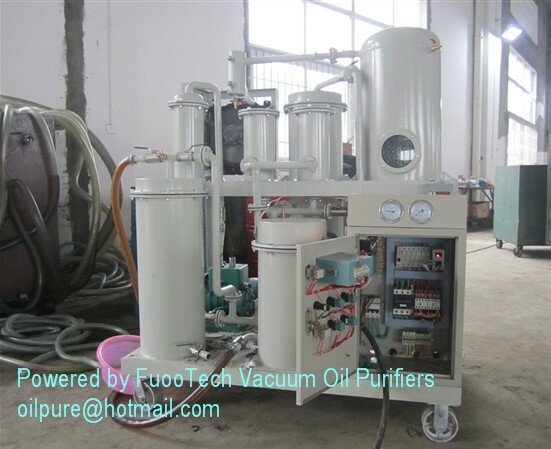 Special Hydraulic Fluid Filtration System can rapidly remove water, gas, particulate matters and impurities from hydraulic oil, so guarantee hydraulic system of machine to work properly and prolong lifetime of the system. 3. More Deeply and precisely FH rectangle filtering system is combined multi-stage filter elements make sure that remove all type of particles and impurities. 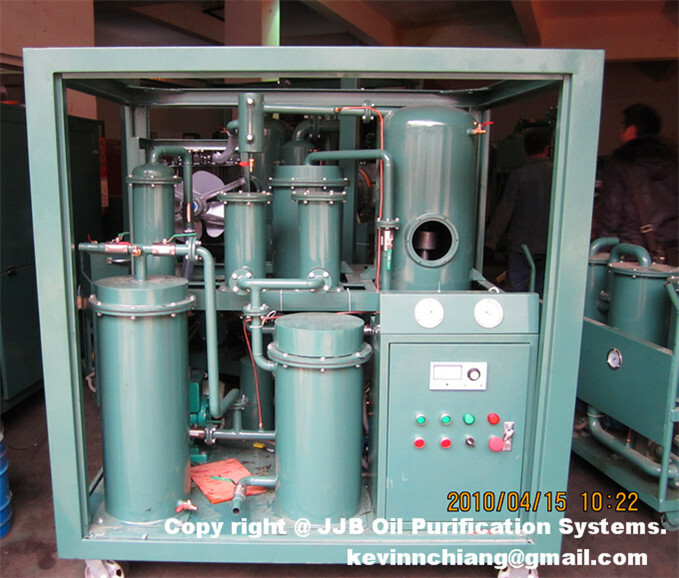 The oil will reach to the new oil's nature when it was purified. 4. unique technology with H.P.M high molecule absorption material. Alternatively Users can install off-line hydraulic fluid filtration sytem into existing hydraulic systems because they operate independently of the main hydraulic systems. 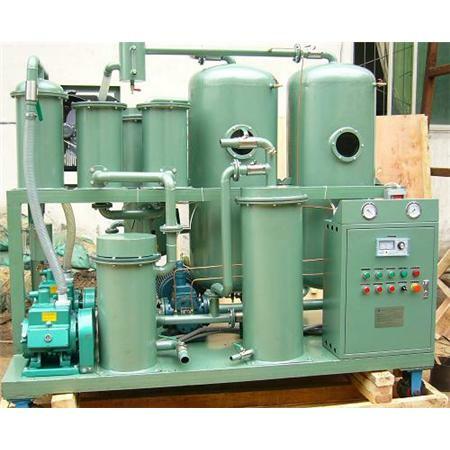 Off-line hydraulic fluid filtration sytem pumps fluid from the reservoir, filter it, then return it directly to the reservoir. PLC Controller can be equipped to make the filtration system operation fully automatically, weather-proof enclosure can protect the machine from bad weathers outside. 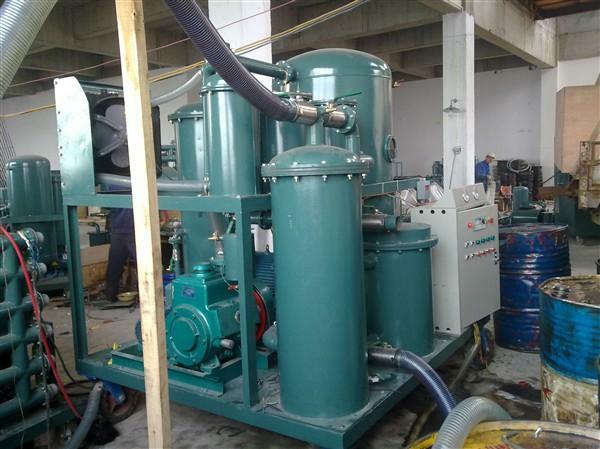 Hydraulic Fluid Filtration System is also availabe to purify the mechanical oil, coolant oil, gear oil, heat treatment oil and so on.